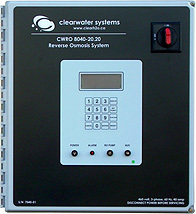 The CWRO 8040 series of advanced reverse osmosis systems is based on the popular 80" x 40" membrane size with permeate flows from 380 L/min (100 US GPM). 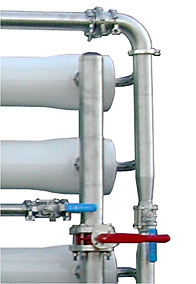 Systems are available in two basic configurations. 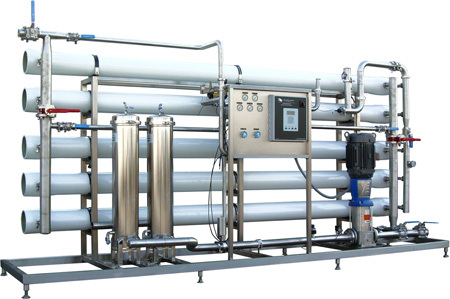 The "I" series units are for industrial applications, while machines fabricated to GMP standards bear the "V" designation and are configurable for pharmaceutical, beverage or medical applications.